CORE clients are encouraged not to drive their personal vehicles while participating in the CORE program. 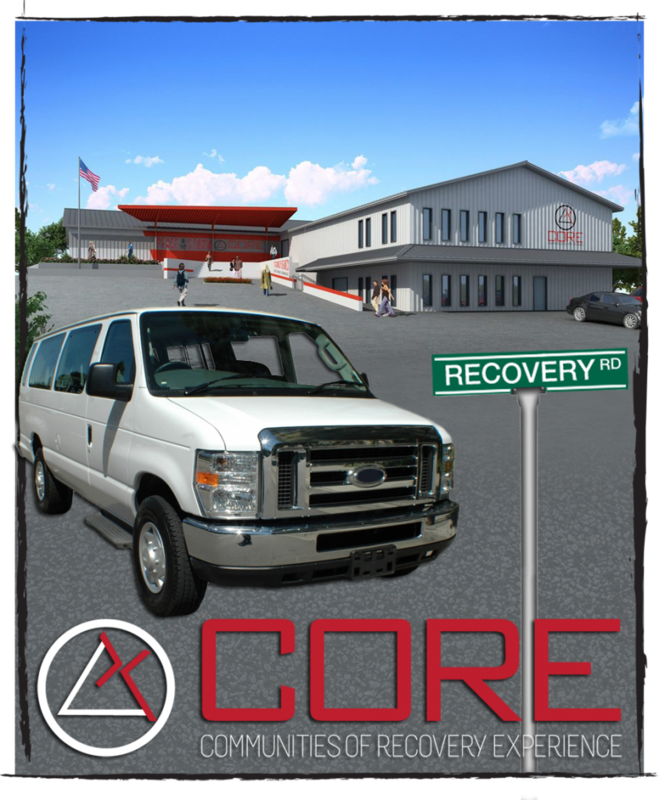 CORE currently needs a new or slightly used 15 passenger van to drive clients to and from work as well as to medical and legal appointments. $35,000. If you would like to make a donation, please call 417.339.3804 or click HERE.